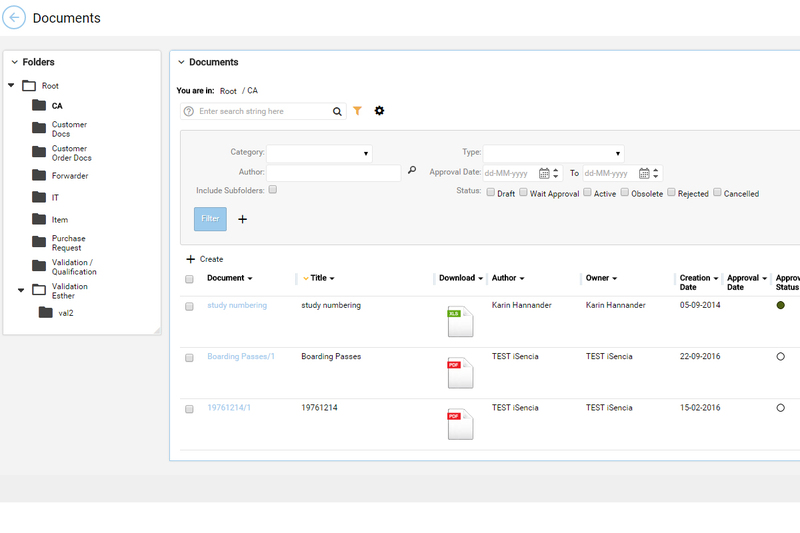 Platform for inventory management, sales & distribution as well as document control. 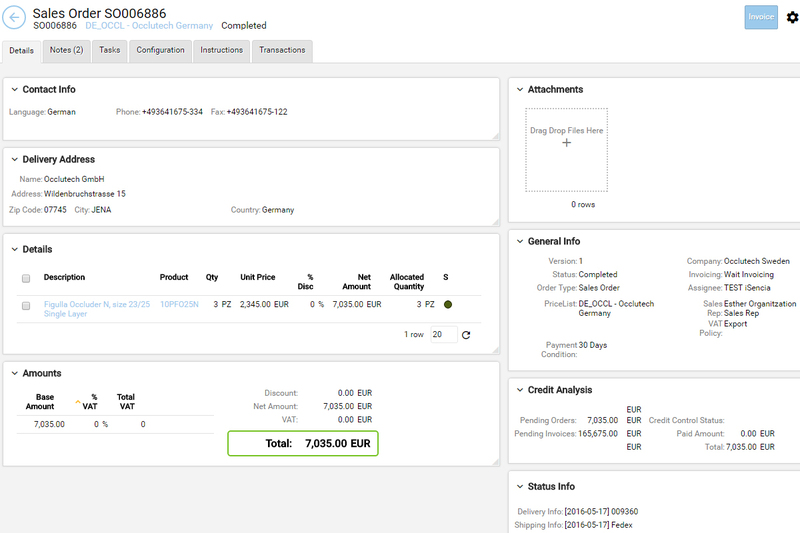 Founded in Germany in 2000, Occlutech (www.occlutech.com) has developed into one of the world's leading companies in structural heart disease over the past decade, developing and supplying a range of innovative special cardiac implant products to more than 50 countries around the world. 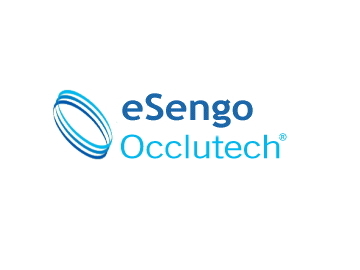 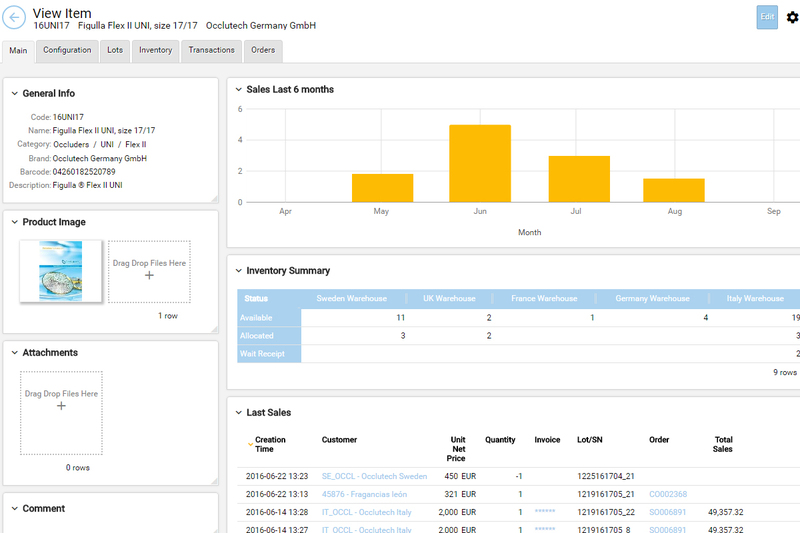 Since 2010, Occlutech uses eSengo (developed by iSencia) as primary platform for inventory management, sales & distribution as well as document control, allowing immediate access to sales data and product availability all over the world.